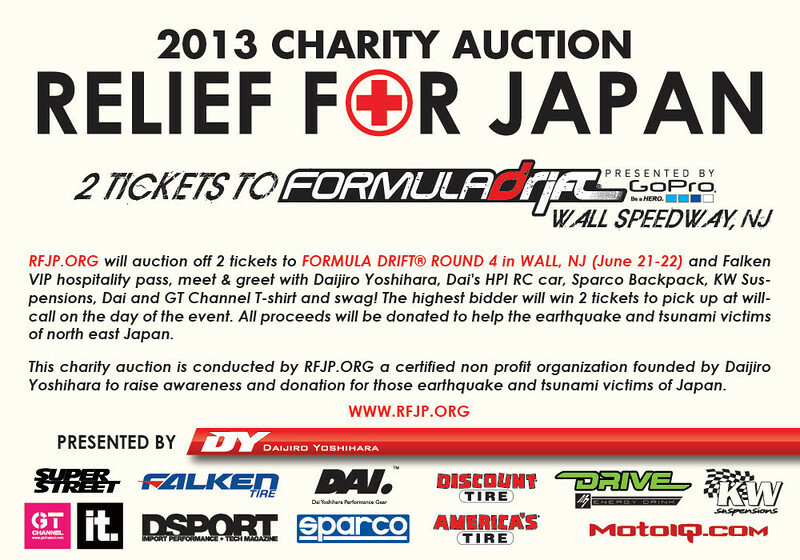 RFJP.org (Relief for Japan) is auctioning a pair of tickets to Formula Drift Round 4 – The Gauntlet (June 21st – June 22nd) along with a pair of Faken VIP access passes, Dai Yoshihara's HPI remote control drift car, a Sparco backpack, and some Dai and GT Channel apparel. All proceeds will go to help the earthquake and tsunami victims of North East Japan. You can place your bid by clicking on any of the pictures or visiting the RFJP.ORG ebay auction here. 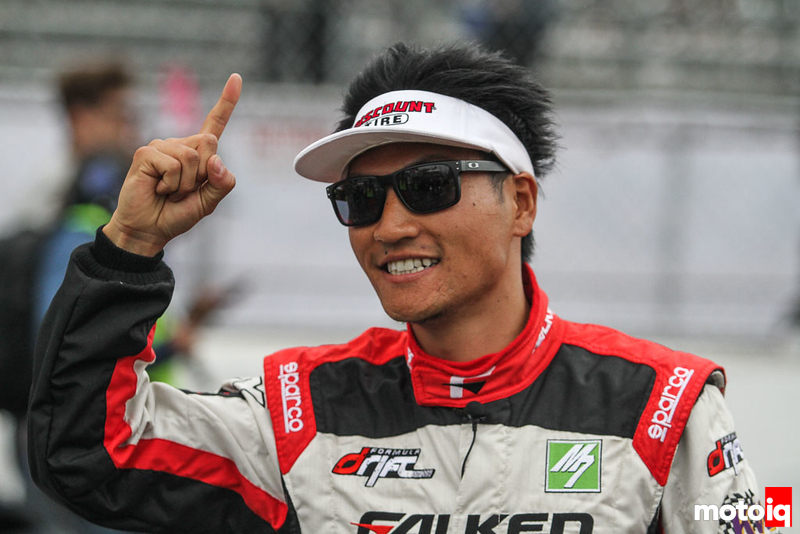 Tickets will come with a Falken VIP hospitality pass, meet & greet with Daijiro Yoshihara. Dai's HPI RC Driftcar by Discount Tire. 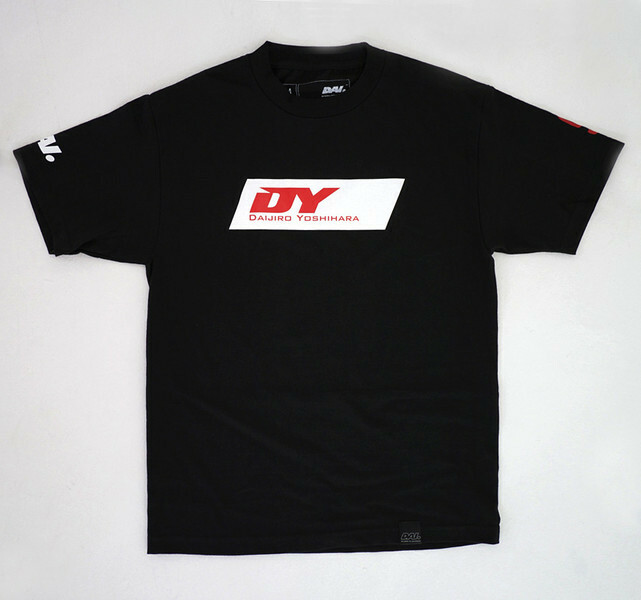 Daijiro Yoshihara and GT Channel T-Shirts, plus much more! 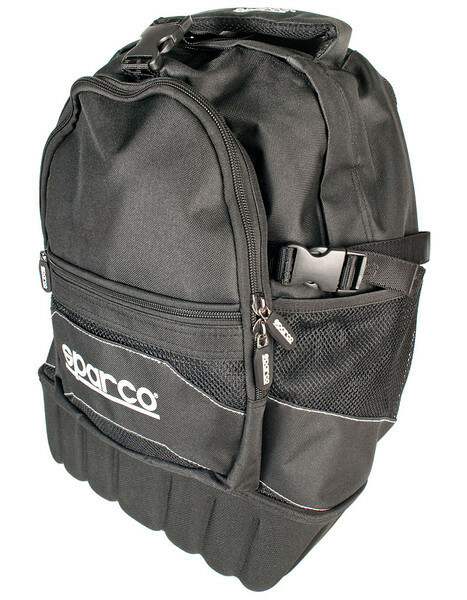 The highest bidder will win and pick up the tickets at will-call on the day of the event. This charity auction is conducted by RFJP.org, a certified non-profit organization founded by Daijiro Yoshihara to raise awareness and donations for the tsunami and earthquake victims of North Eastern Japan.